What is a Needle Drop? This is an interesting question because the term "needle drop" seems so archaic now in the digital world. However, the this term is important to people who license their music to others. A Needle Drop is one specific use of one particular selection of music within one individual production. It makes no difference if the selection of music used is five seconds or five minutes in length. All that matters is how many times this specific selection of music is used within that production. 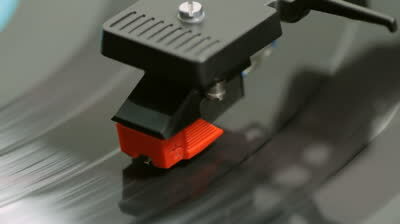 For example: If a selection of music is used ten times, in part or in whole, it is still considered ten Needle Drops. The same concept applies even if there are ten different selections of music used one time each. The production is still considered as having ten Needle Drops.